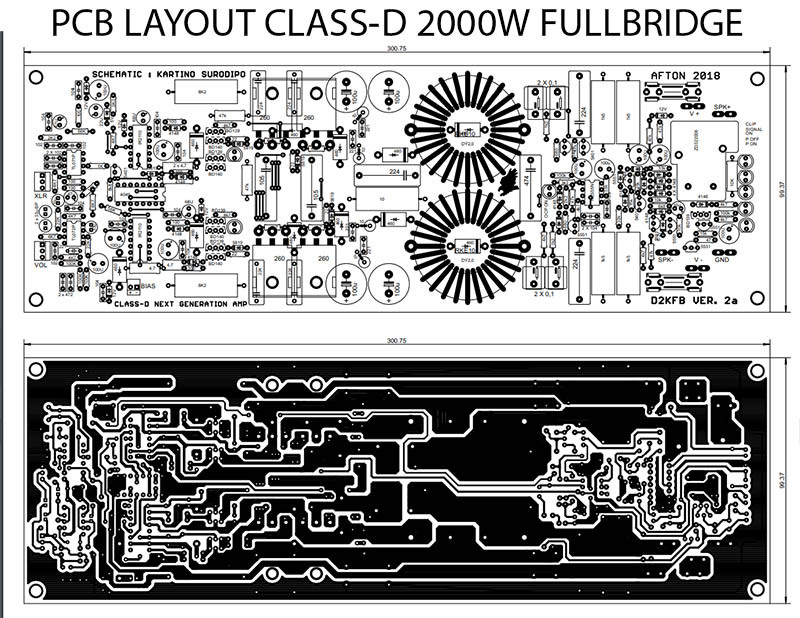 Class D2k Full bridge Power Amplifier. 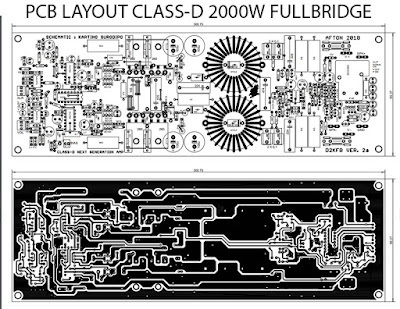 Amplifier class D with 2000 watts of power at a 4 ohm load. and 3000 watts at a load of 2 ohms. As long as the power supply supports. 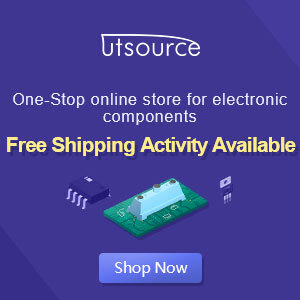 Power supply voltage is 65-90vdc. It is suitable for drive the 18 "-21" Speaker, with power as explained above.